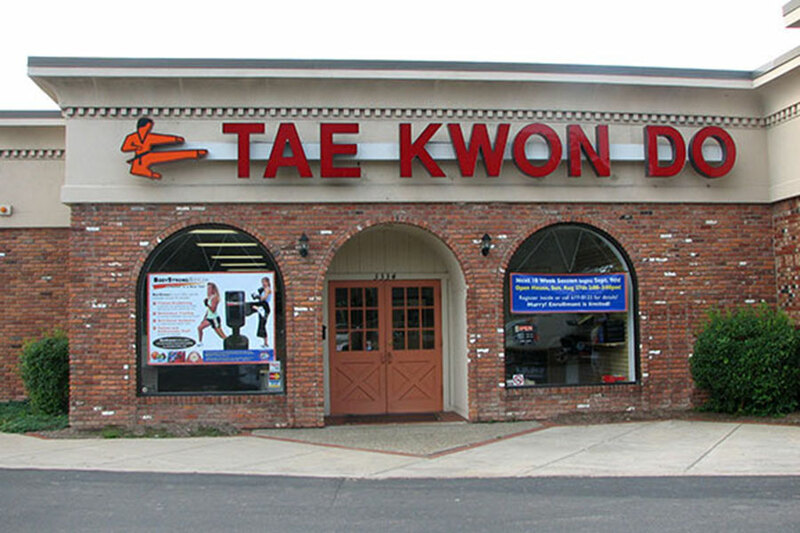 Master Chong’s is proud to offer martial arts in Orchard Park, NY. Like all of our facilities, our Orchard Park location offers martial arts classes for children, adults, families, and little tigers (children ages 4 and 5). We recommend getting started with our Trial Program to learn first-hand the benefits of martial arts at Master Chong’s Tae Kwon Do. No experience is necessary because we teach everything step-by-step. We even include a free uniform! Our Flexible Schedule Makes Attending Classes Easy! All students start with a one on one private lesson scheduled at your convenience. You then have a choice of numerous classes each week. In order to enjoy consistent progress, most student attend two or more session per week. During your visit, our staff will be happy to discuss specific class options with you more thoroughly. “The instructors are amazing. Definitely a fun school.